 Here at UK Safety Store we supply a variety of floor safety products which include mats for entrances plus many more. These products help to ensure your workplace meet UK regulations. If you can't find what you are looking for then please contact our sales team and they will assist you.